Welcome to the 41th Paris International Go Tournament! 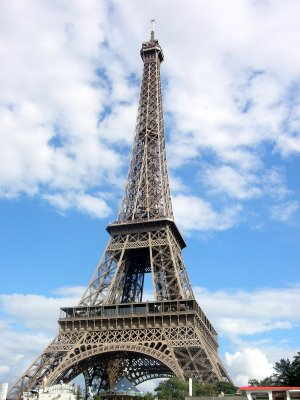 The Paris tournament is one of the largest Go events in Europe behind the European Go Congress. It will take place this year from March 30th till April 1st 2013 at the Lycée Louis Le Grand in Paris. Over 200 players are expected from 20 different countries including top European players as it is one major stage of the European Cup. This Open is ranked ECup level 5, the highest rewarding rank among all EGF tournaments part of the European Cup. The tournament is a six-round McMahon H-1 go tournament sorting ties with SOS/SOSOS score. Games will be played according to the Ing rules with EGF changes. Each player will be given 1h30 with Canadian byo-yomi of 5 minutes for 15 stones. A komi of 7.5 points is given to white. TO BE NOTED: Due to Vigipirate plan, an ID will be requested at the entrance. There will also be prizes for players with 6, 5 and 4 wins.